Last edited by DirtbagSailor on Wed Feb 18, 2015 8:31:21 am, edited 1 time in total. 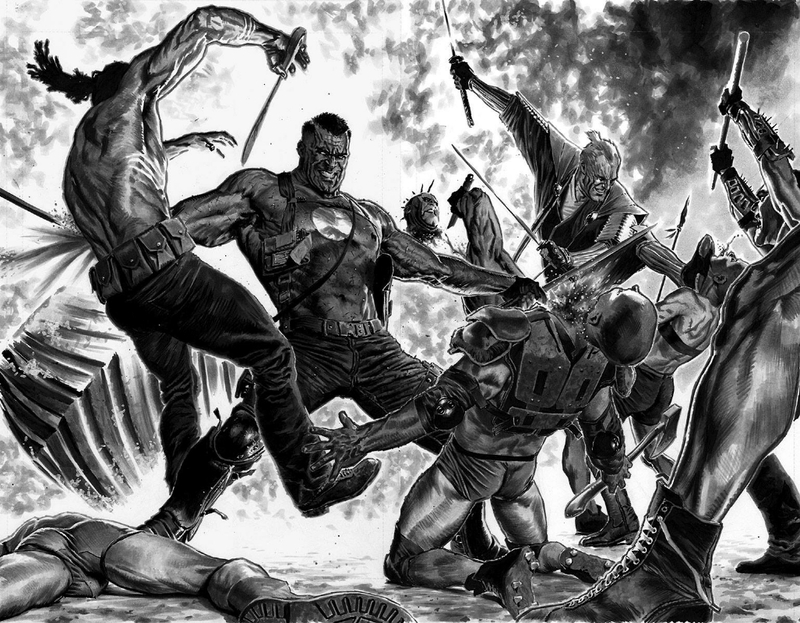 (2012) Bloodshot #1 (Suayan Variant) original cover art by Mico Suayan. Last edited by DirtbagSailor on Fri Aug 18, 2017 7:56:56 pm, edited 18 times in total. 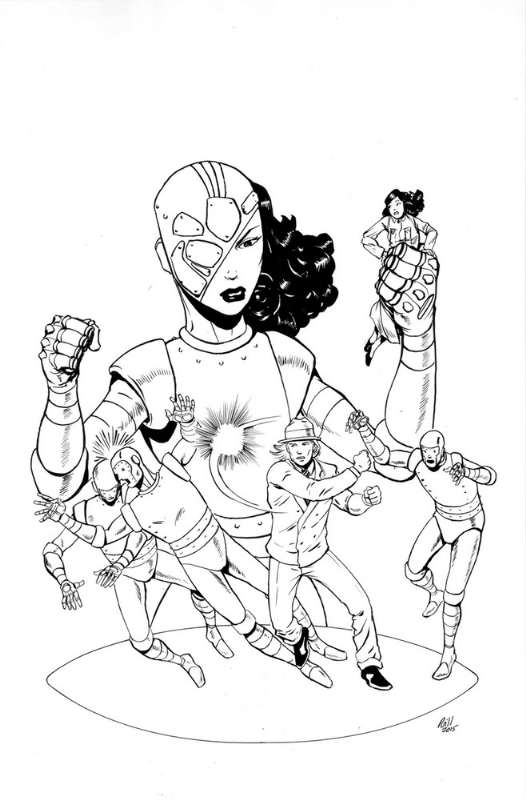 Britannia #3 (Gorham Variant) original cover art by Adam Gorham. Last edited by DirtbagSailor on Fri Aug 18, 2017 7:58:50 pm, edited 9 times in total. 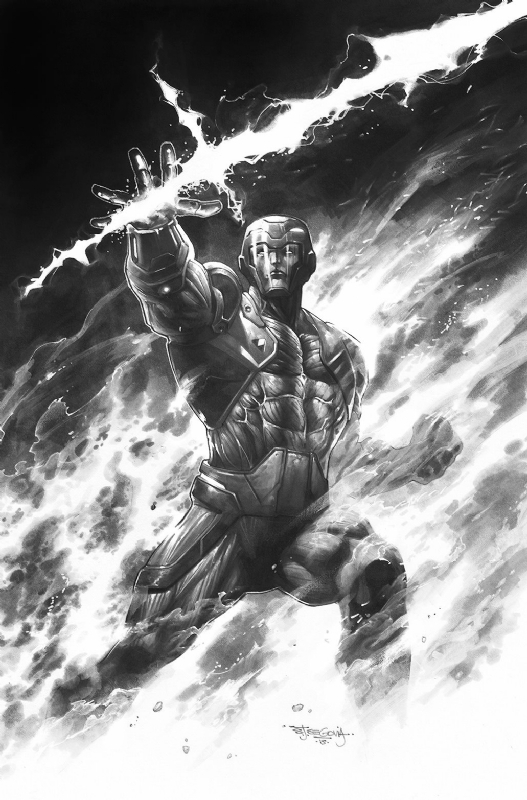 (2017) X-O Manowar #1 (LaRosa Variant) original cover art by Lewis LaRosa. Last edited by DirtbagSailor on Fri Aug 18, 2017 8:08:08 pm, edited 16 times in total. 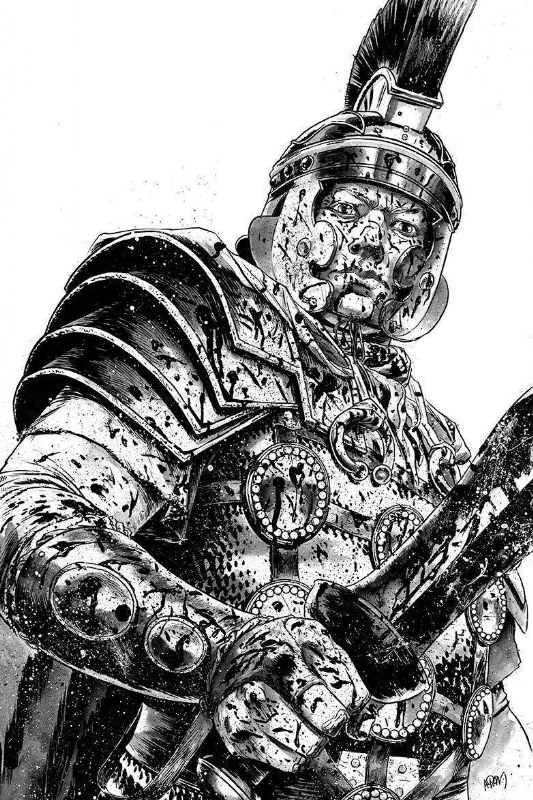 (2016) Britannia #2 (Gorham Variant) original cover art by Adam Gorham. Last edited by DirtbagSailor on Fri Aug 18, 2017 8:10:27 pm, edited 10 times in total. 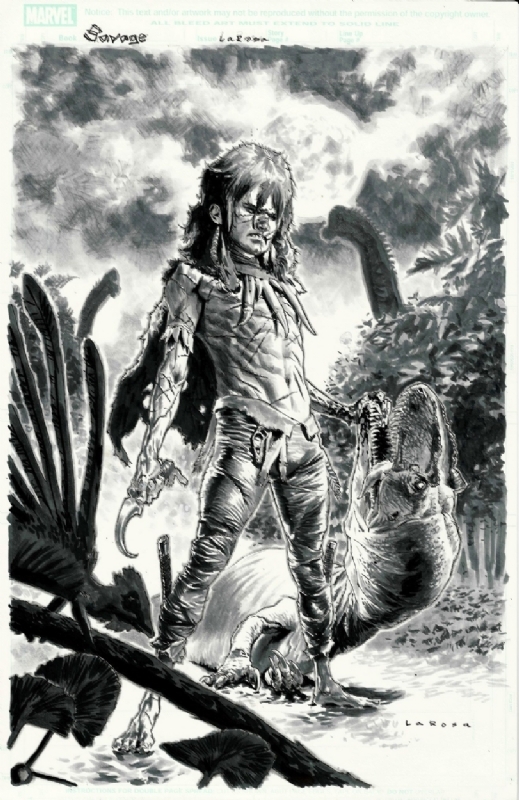 (2016) Savage #1 (LaRosa Variant) original cover art by Lewis LaRosa. Last edited by DirtbagSailor on Fri Aug 18, 2017 8:19:45 pm, edited 8 times in total. 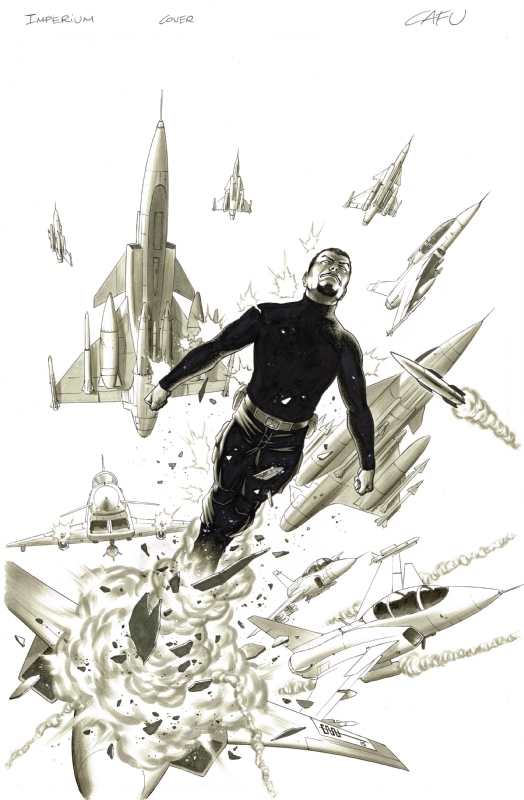 (2015) Imperium #15 (Gill Variant) original cover art by Robert Gill. Last edited by DirtbagSailor on Fri Aug 18, 2017 8:22:09 pm, edited 5 times in total. 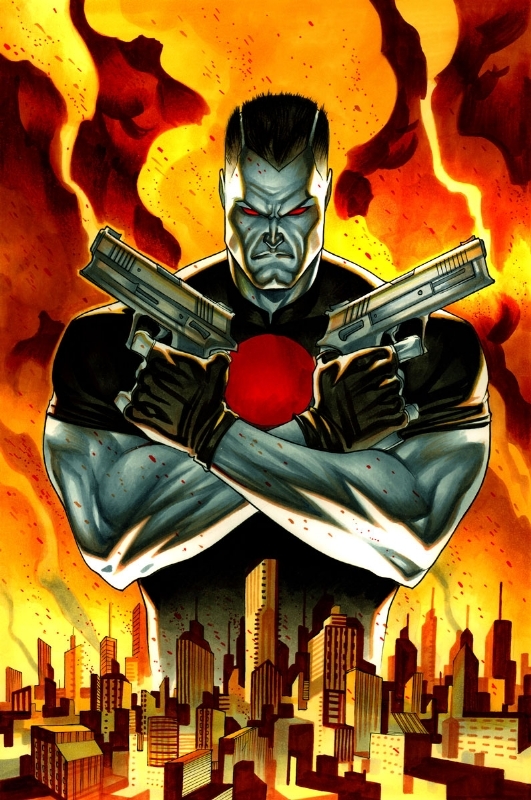 Bloodshot Salvation #1 (Silas Variant) original cover art by Thony Silas. Last edited by DirtbagSailor on Sun Nov 12, 2017 9:49:05 am, edited 10 times in total. 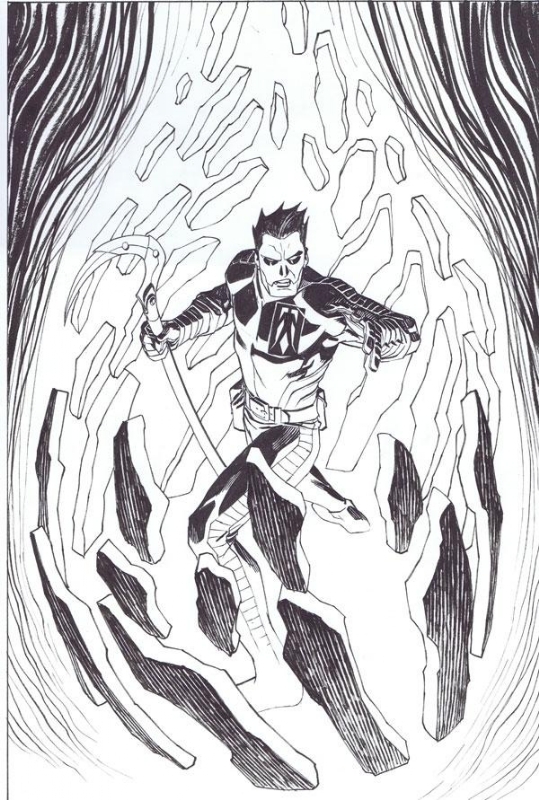 (2012) Shadowman #1 (Johnson Variant) original cover art by Dave Johnson. Last edited by DirtbagSailor on Fri Aug 18, 2017 8:26:28 pm, edited 7 times in total. (2012) Harbinger #18 (Robinson Variant) original cover art by Andrew Robinson. Last edited by DirtbagSailor on Fri Aug 18, 2017 8:28:27 pm, edited 7 times in total. 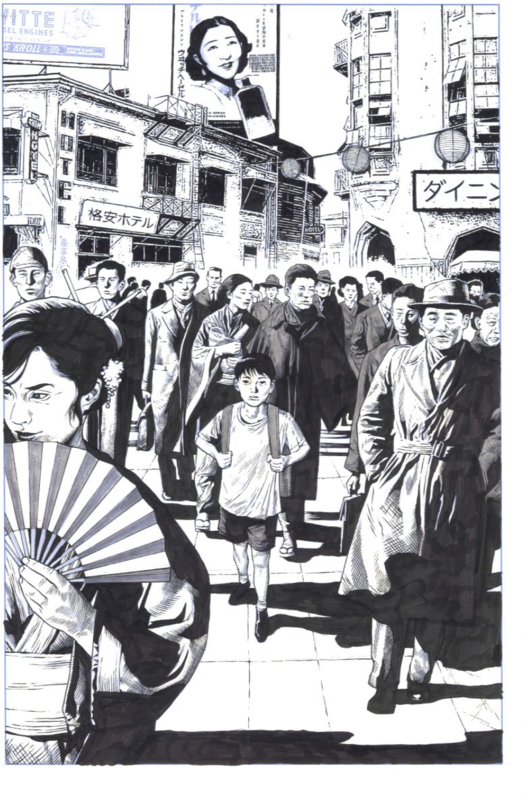 Mico Suayan’s Life and Death of Toyo Harada #1 Page #1. Last edited by DirtbagSailor on Sat Mar 30, 2019 5:39:47 pm, edited 4 times in total. 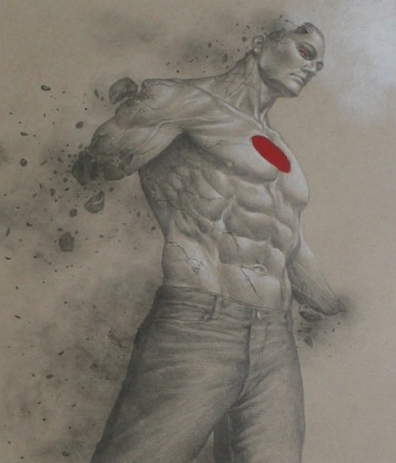 Bloodshot Reborn #13 (Choi Variant) original cover art by Mike Choi. Last edited by DirtbagSailor on Fri Aug 18, 2017 8:32:31 pm, edited 5 times in total. 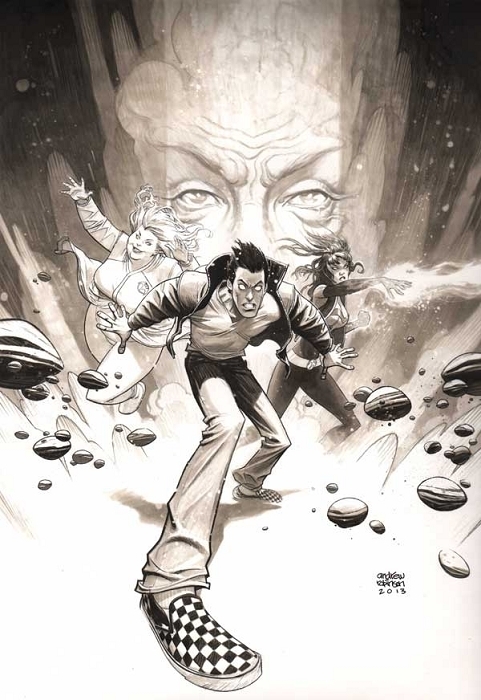 Ivar, Timewalker #7 (Gill Variant) original cover art by Robert Gill. Last edited by DirtbagSailor on Fri Aug 18, 2017 8:42:18 pm, edited 7 times in total. 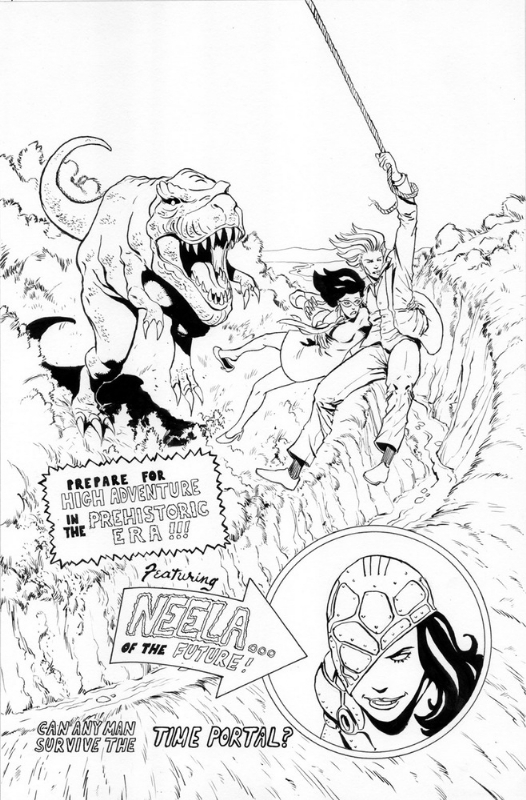 Ivar, Timewalker #8 (Gill Variant) original cover art by Robert Gill. Last edited by DirtbagSailor on Fri Aug 18, 2017 8:41:56 pm, edited 7 times in total. 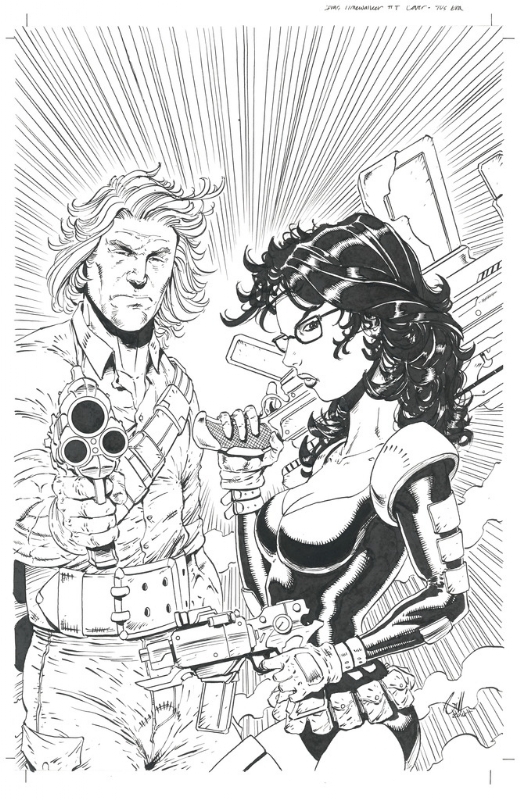 Ivar, Timewalker #5 (Gill Variant) original cover art by Robert Gill. Last edited by DirtbagSailor on Fri Aug 18, 2017 8:41:32 pm, edited 9 times in total. 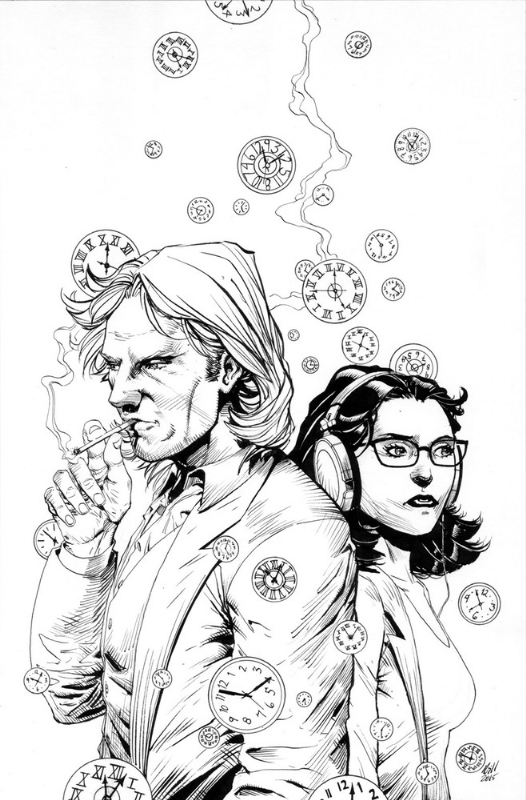 Ivar, Timewalker #6 (Gill Variant) original cover art by Robert Gill. Last edited by DirtbagSailor on Fri Aug 18, 2017 8:41:11 pm, edited 6 times in total. 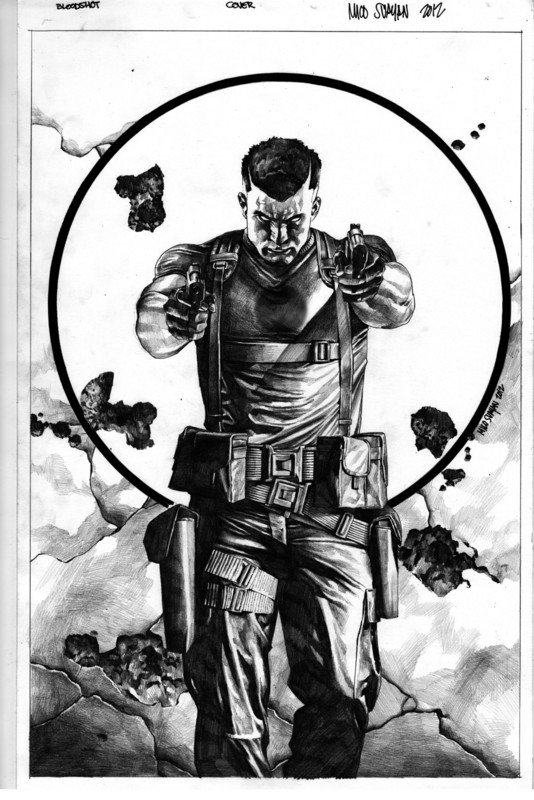 Bloodshot Reborn #12 Pages #14-15 original art by Lewis LaRosa. Last edited by DirtbagSailor on Fri Aug 18, 2017 8:44:20 pm, edited 6 times in total. 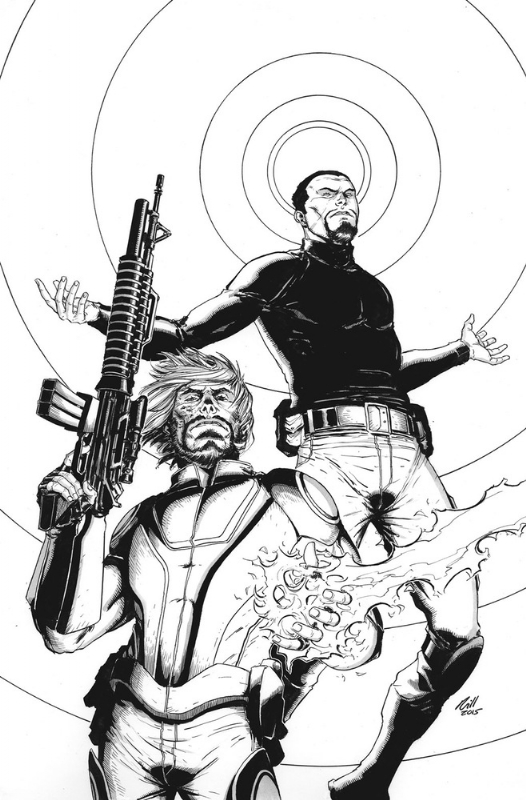 (2019) The Life and Death of Toyo Harada #1 (CAFU Pre-Order Variant) original cover art by CAFU. Last edited by DirtbagSailor on Mon Mar 25, 2019 6:53:37 pm, edited 6 times in total. 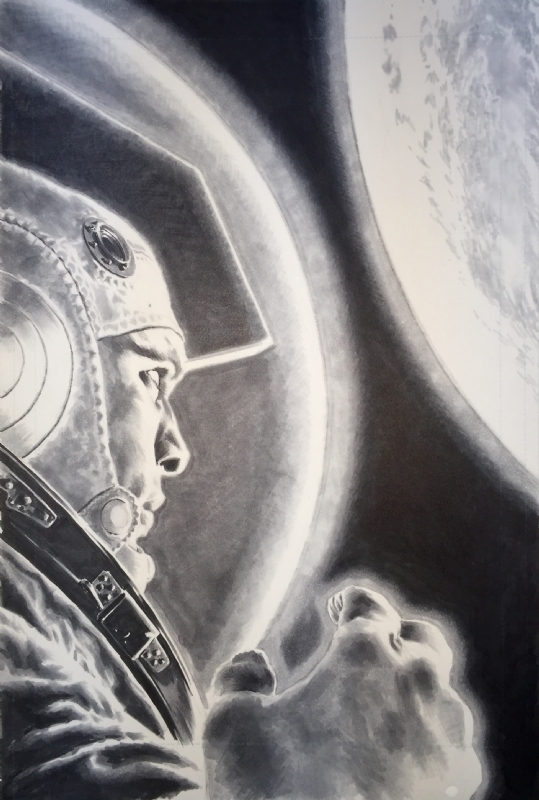 Divinity #3 (LaRosa Variant) original cover art by Lewis LaRosa. Last edited by DirtbagSailor on Fri Aug 18, 2017 8:48:03 pm, edited 6 times in total. (2012) X-O Manowar #11 (Nord Variant) original cover art by Cary Nord. Last edited by DirtbagSailor on Fri Aug 18, 2017 8:50:10 pm, edited 9 times in total. 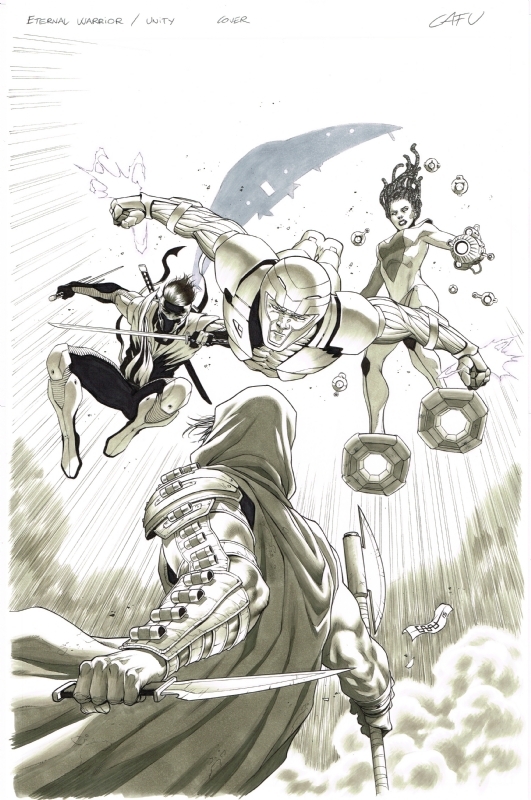 (2012) X-O Manowar #44 (Segovia Variant) original cover art by Stephen Segovia. Last edited by DirtbagSailor on Fri Aug 18, 2017 8:52:08 pm, edited 8 times in total. 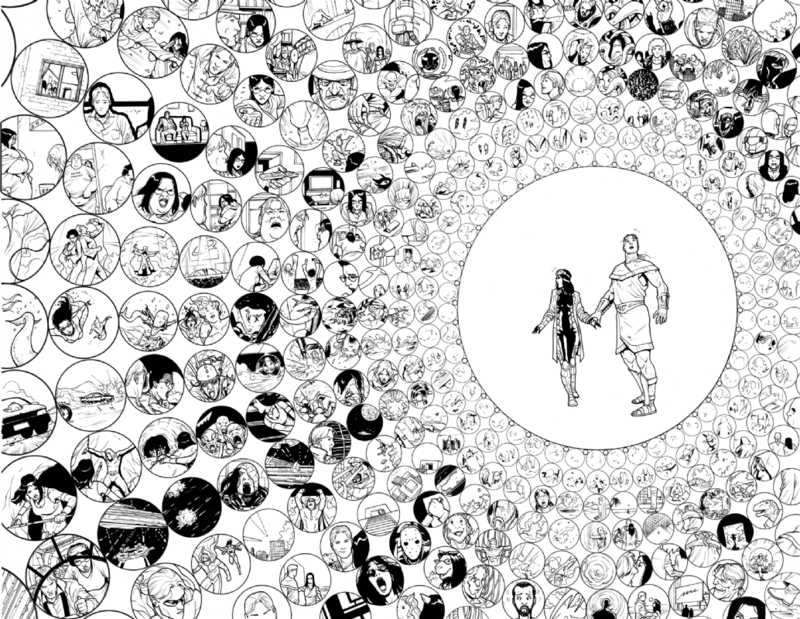 Ivar, Timewalker #11 Page #6 original art by Pere Perez. Last edited by DirtbagSailor on Fri Aug 18, 2017 8:58:38 pm, edited 3 times in total. 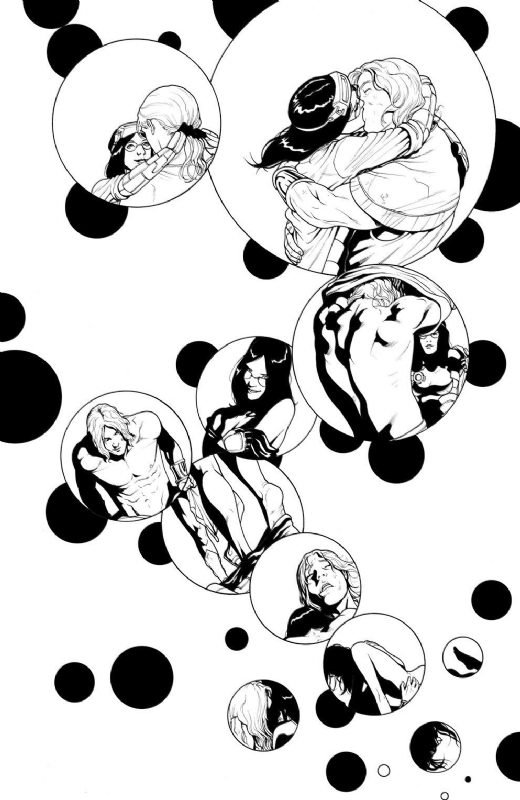 Ivar, Timewalker #11 Page #2-3 original art by Pere Perez. Last edited by DirtbagSailor on Fri Aug 18, 2017 8:58:07 pm, edited 6 times in total. 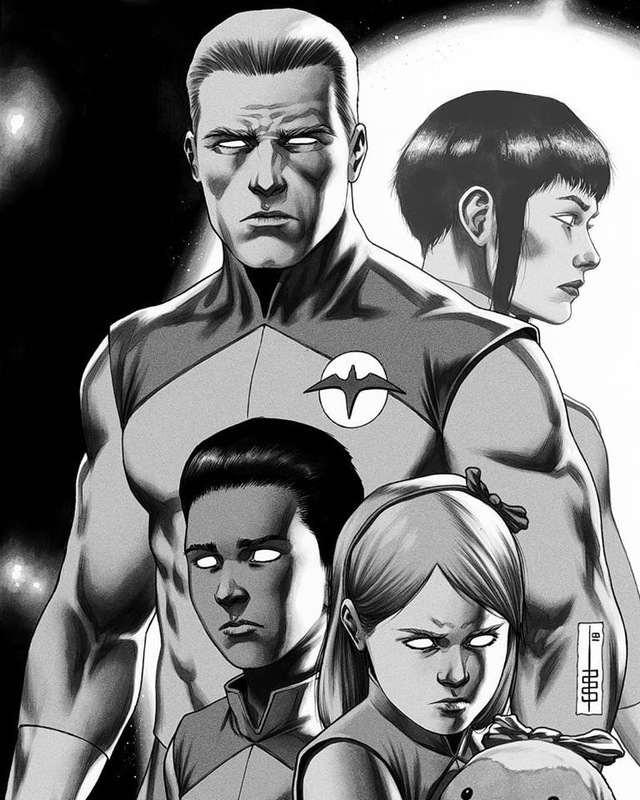 Imperium #11 (CAFU Variant) original cover art by Carlos Alberto Fernandez Urbano (CAFU). Last edited by DirtbagSailor on Fri Aug 18, 2017 9:00:54 pm, edited 5 times in total. Book of Death #2 (CAFU Variant) original cover art by Carlos Alberto Fernandez Urbano (CAFU). Last edited by DirtbagSailor on Fri Aug 18, 2017 9:02:38 pm, edited 3 times in total.